Focus your work. Create connections. Change the world. 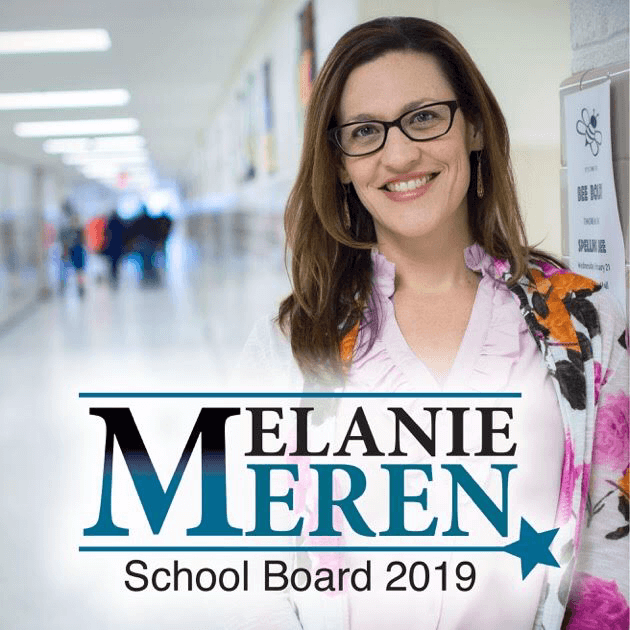 Visit her campaign website to learn how she’s working for strong schools in the Fairfax community. Connecting allies to accelerate progress in education, sustainability, and the public good. Melanie focuses on creating effective work systems and clear, strategic communications. She is a communicator, advocate, strategist, and project manager. Her passion is promoting meaningful education that prepares people for success and strengthens local communities. Defender of all things good and fun. A force of – and for – nature. "Melanie brings calm to chaos with a strategic, professional and kind approach... She made our work possible." 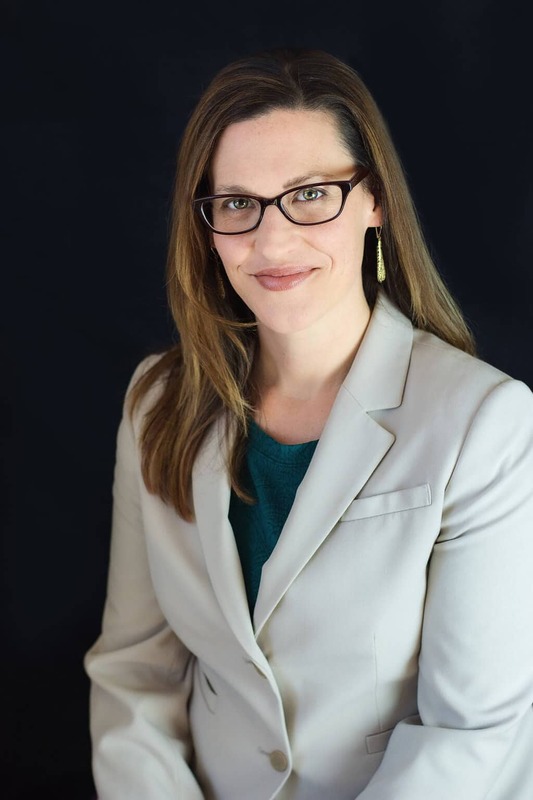 "Melanie is a mission-driven professional who can be trusted to represent an organization's best interests and move work forward." "She brings her heart, brain and full energy to every project." "Her talents and vision have taken our organization to the next level. I highly recommend her." "She uses a variety of tools to keep us organized and has been instrumental in giving our organization a web and social marketing presence."